The chapter critiques the rise of participation in art since the 1990s – a development that sees artists and curators searching continually for new and increased levels of audience inclusion. While there has been much discussion about what might be gained by participating in an artwork, we ask what might be lost by this act. 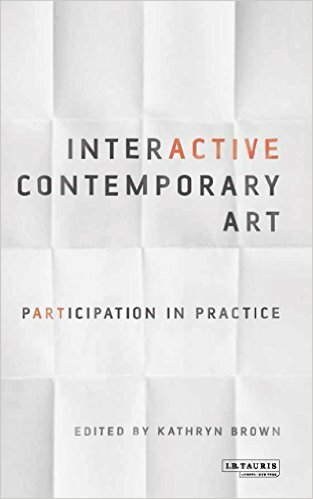 We also question the extent to which participation is a useful social or aesthetic strategy in circumstances where it remains bound by the institutional structures of the artworld. For this reason, our work is an attempt to transform the broader ‘apparatus of art’ and to create works in which the roles assigned to individuals and groups remain fluid and subject to continuous negotiation. As a means of an attempt at resisting absorption into the institutional structures of the artworld, we privilege a form of participation that remains immanent in the work, but that never crystallizes into a single or definable role.